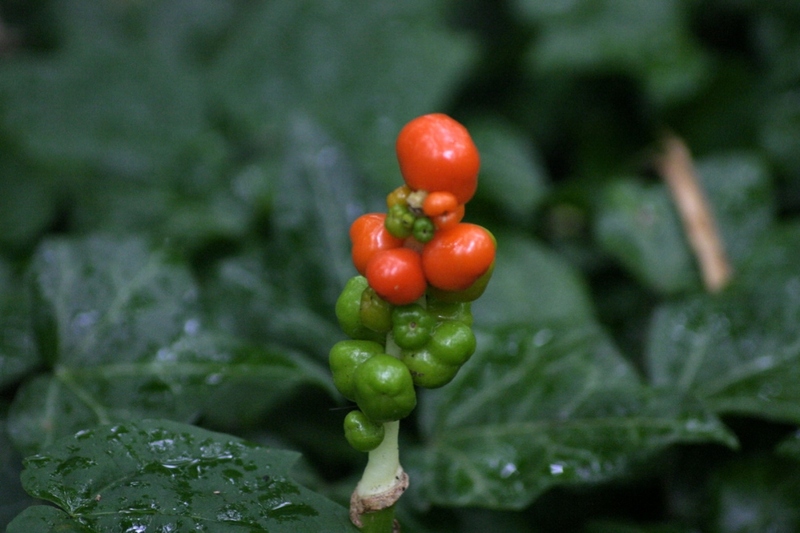 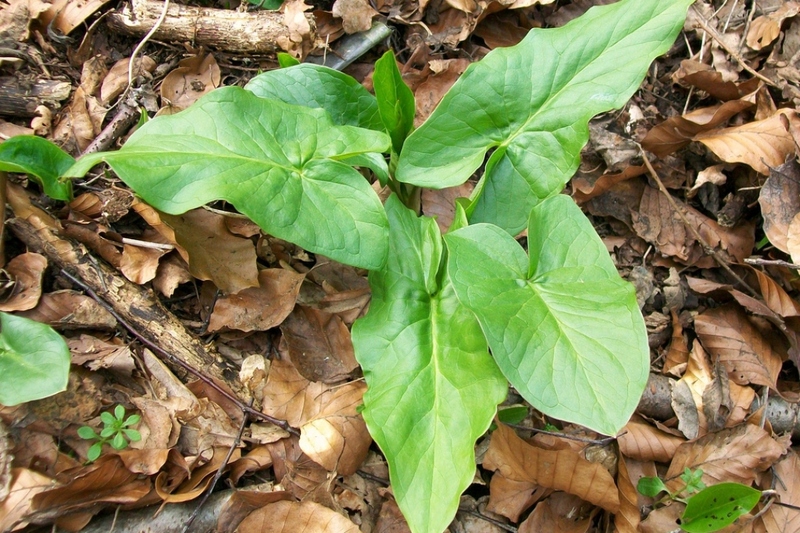 Wild Arum (Arum maculatum): growing, planting, caring. 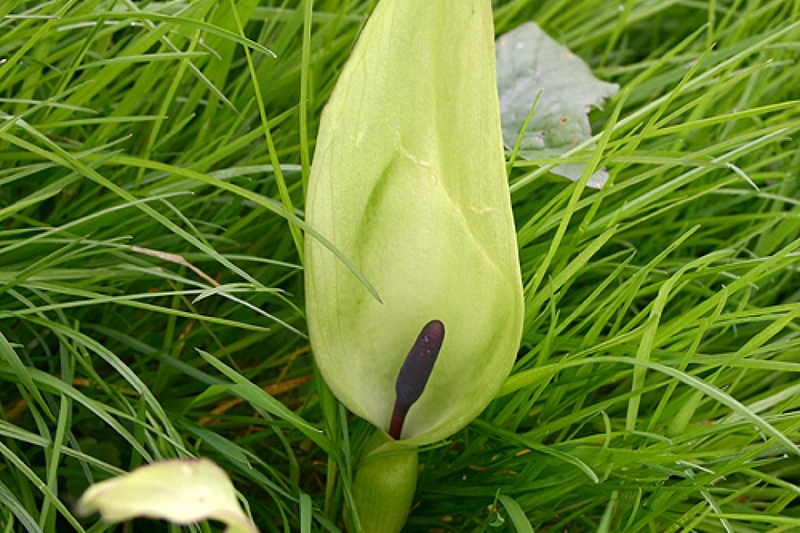 Wild arums - and pretty invasive ones. 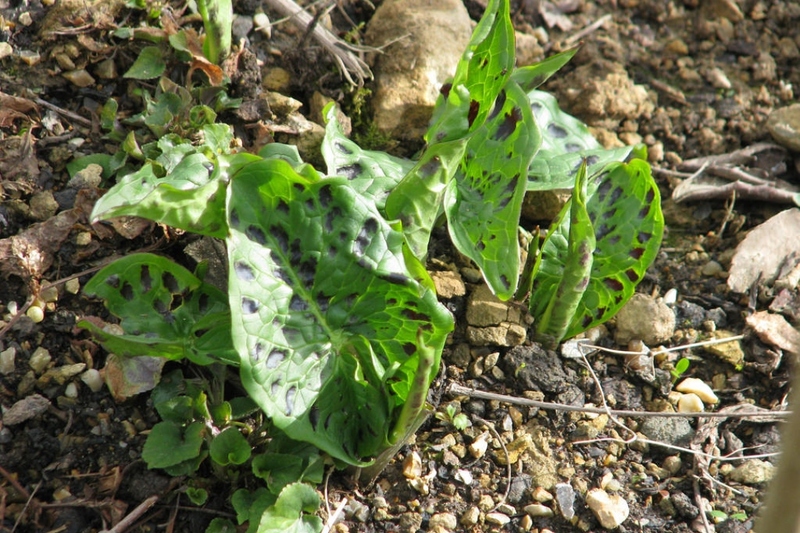 Full description for Arum maculatum not yet available.